Are you looking for a flavorful drink to take to your next party? 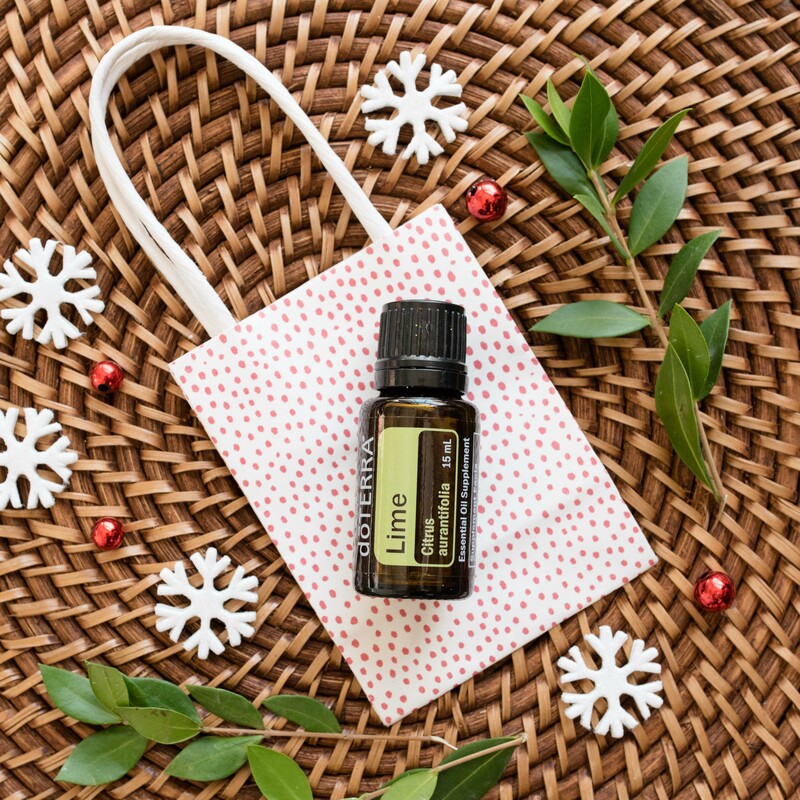 Lime essential oil will add a tart, naturally sweet flavor to your favorite slushies, smoothies, or festive drinks. 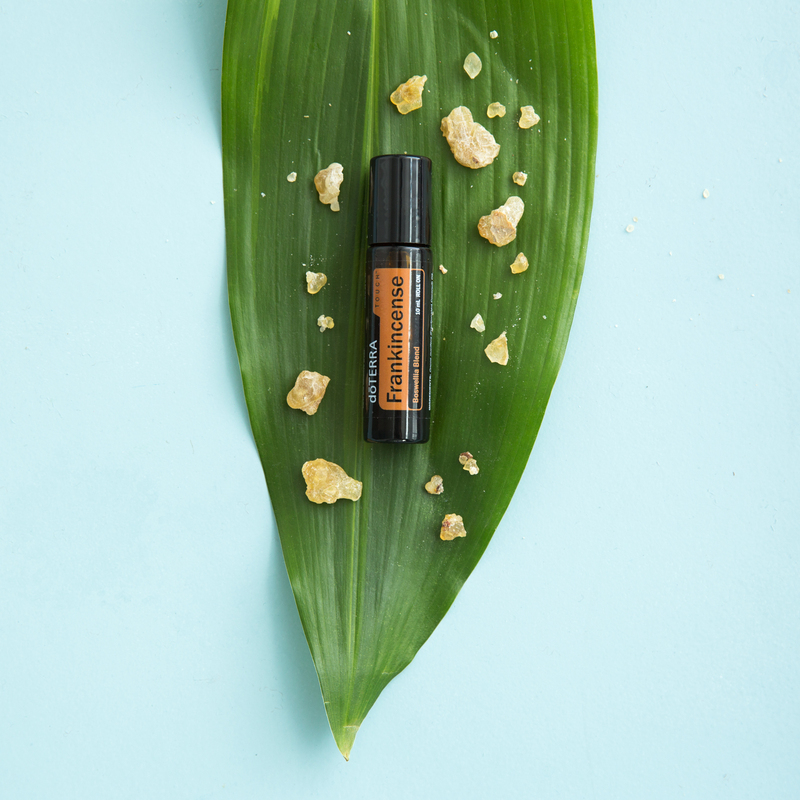 doTERRA Frankincense Touch provides the renowned benefits of Frankincense essential oil in a convenient roll-on applicator. Summer can be a very busy time. 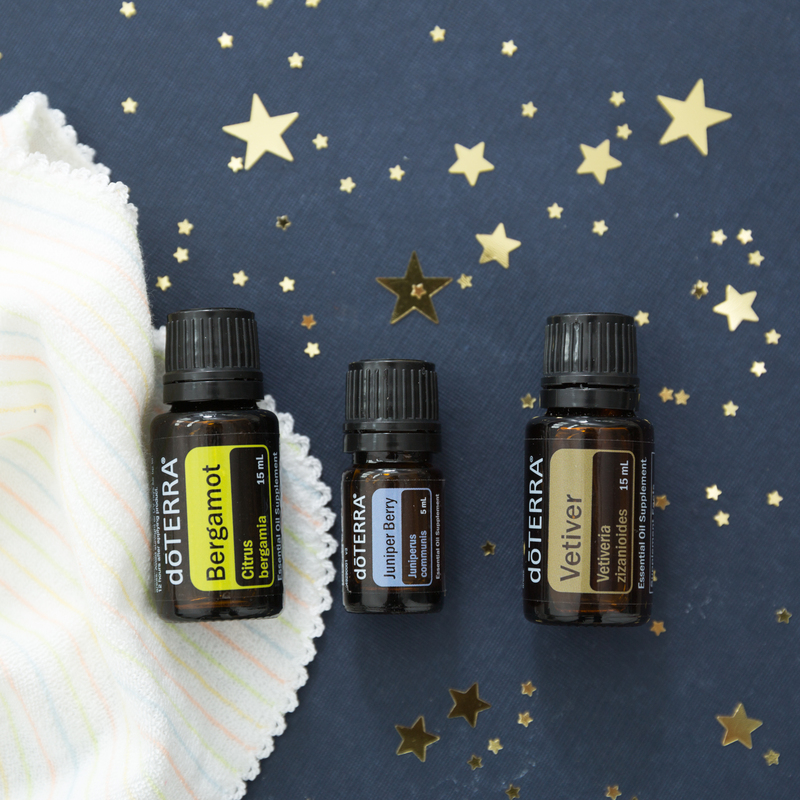 Tuck yourself in for a good night's sleep with this soothing diffuser blend. 3 drops Juniper Berry, 3 drops Bergamot, and 2 drops Vetiver. We have a surprise coming! Watch for all the details to be announced soon! BOGO is back! Let me know and I can order for you! Upcoming Aromatouch course in PA! Register here and click on Aromatouch! For sale! Several essential oil boxes and racks. Like new. $15 each. Comment below if you are interested. I also have many doterra products in stock and for sale. CONVENTION KITS FOR SALE! Purchase through this site!!! A great way to start off the New Year!! signupgenius.com Event Details doTERRAs AromaTouch Technique is a clinical approach to applying essential oils along energy meridians and visceral contact points of the back and feet to help stimulate and balance sympathetic and para-sympathetic nervous systems of the body. I am teaching several Aromatouch Certification events! Please pass this information along to your downlines! Click on the event date and my name ANNA OFFMAN! AND SEARCH FOR THE EVENT DATE! [08/21/13] Great news! Oilssentials will remain open for doTERRA TRAINING classes through September! Stay tuned for a fantastic schedule! [07/31/13] To all my loyal customers and doTERRA friends: Thank you for a great 18 months! I am so happy that you were a part of my vision to serve this local doTERRA area with the supplies that you all needed to use and share doTERRA. Having the store made a HUGE difference in growing my own doTERRA business (I went from Elite to Gold in less than 6 months when I opened the store!). I hope that I have inspired some of you to grow your doTERRA businesses. Having a retail store was a lot of work and took time away from my family. Having the tools readily available is significant to growing your own doTERRA business, but I would suggest doing so on a smaller scale! What does the future hold for me? Well, I plan to take the month of August to regroup and re-prioritize. In the fall, I will continue teaching classes and focusing on leading my own doTERRA group. Bootcamps will still continue and all local classes and my future Aromatouch Certification courses will take place at Advanced Corrective Chiropractic in Lansdowne, VA (at the Lansdowne Town Center). They will also be selling some to the main "tools" that we all need for using and sharing doTERRA. Who knows, maybe I have paved the way for someone else to continue this type of store or for Aromatools to consider opening up an East Coast store! God Bless you all. I am looking forward to continuing to work with you through doTERRA. [07/31/13] LAST DAY OF OILSSENTIALS. OPEN THIS EVENING AT 6:00 P.M.
[07/30/13] Oilssentials is open today from 9-11:30. So stop by soon for BIG store closing savings! [07/29/13] STORE CLOSING SALE...20% OFF ENTIRE INVENTORY...INCLUDING DOTERRA ITEMS. THIS WEEK ONLY DURING REGULAR STORE HOURS BEGINNING TONIGHT AT 6 P.M.
Sergio Loya is a Hispanic motivational speaker who speaks to today's Latino youth and educators on anti-bully, completing school and preparing for success. Independent Consultant for Usborne Books & More, selling the most exciting, engaging, and educational books on the market today. One stop shop for all health and safety training needs. Whether meeting OSHA requirements or satisfying local regulatory needs, we can help. With years of experience working for public and Ivy institutions, I use insider knowledge to guide your student through the college admissions process. My background and expertise is in leadership development.